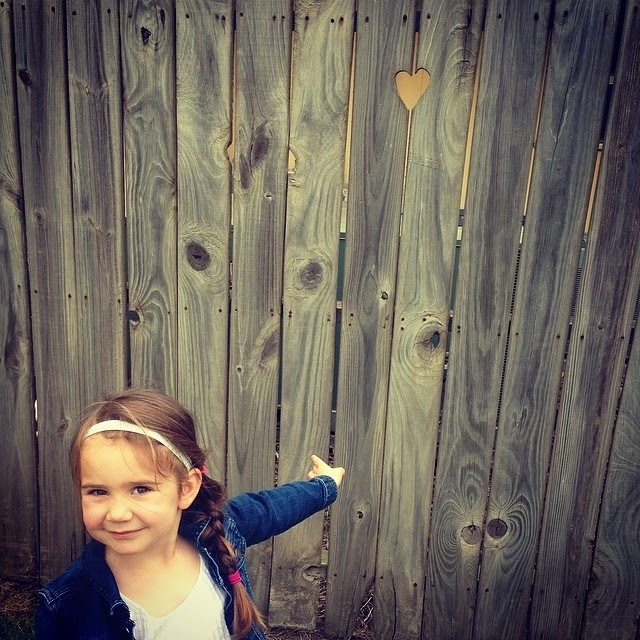 • The Link: "Evie found another heart." 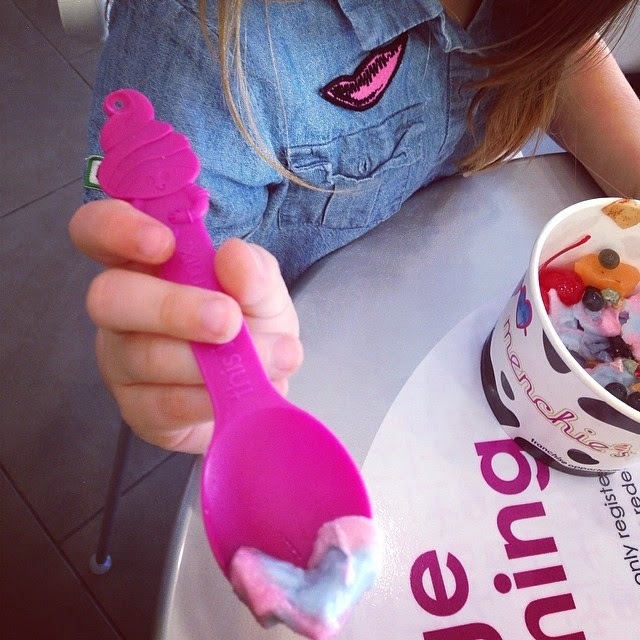 • The Link: "Her yogurt heart from Friday." 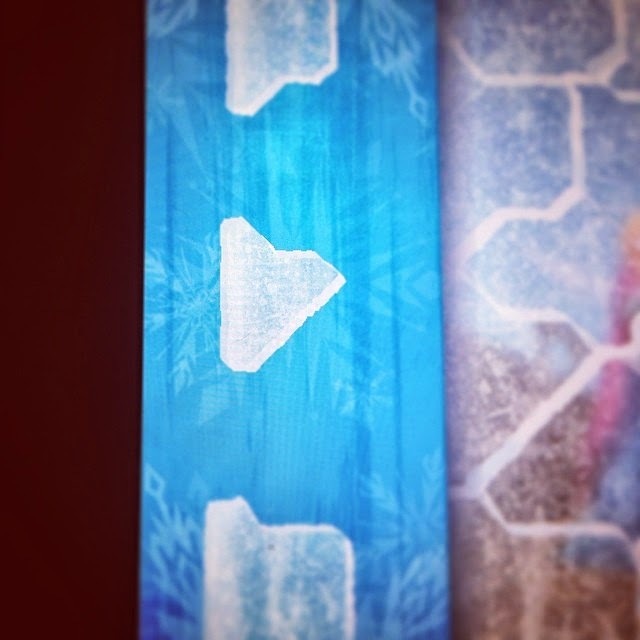 • The Link: "A heart from her Frozen game."